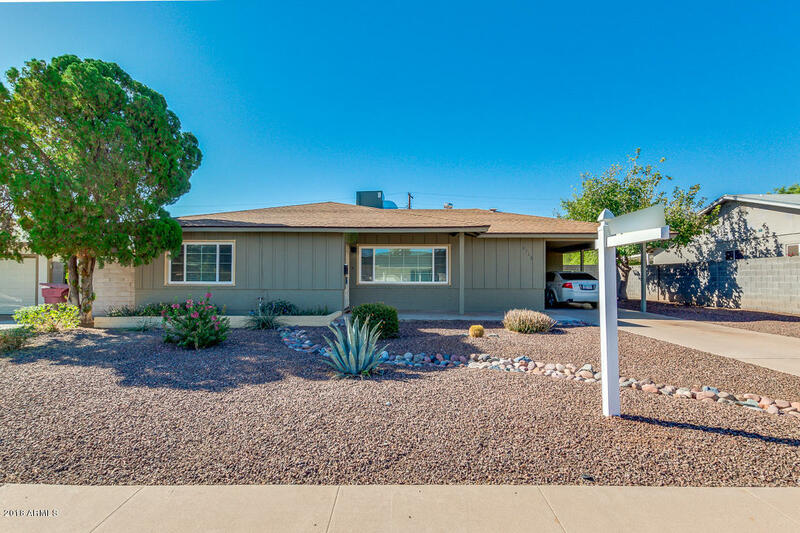 Great South Scottsdale location! Plenty of running/biking paths, short commute to ASU, Old town Scottsdale, Tempe Marketplace, Airport, and more. Plenty of public transport within walking distance. Solid block home with recent dual pane low E windows, electric panel, kitchen appliances, and interior paint. Concrete and ceramic tile floor throughout. 2-10 home warranty included.